“We don’t build services to make money; we make money to build services.” Mark Zuckerberg, his I.P.O letter. 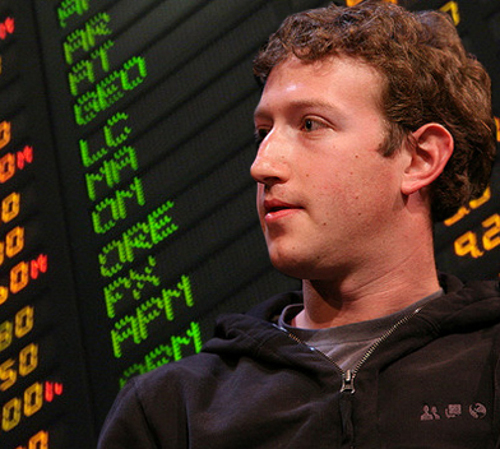 As we all know, Facebook and Mark Zuckerberg are on the verge of a massive I.P.O. It may be the biggest sale of a stock in history. Mr. Zuckerberg says he does not think in terms of money, but I find that hard to believe. He and his brethren at Facebook pour an enormous amount of money into updating and changing how Facebook works. The money to do that has to come from somewhere. That somewhere is advertising. 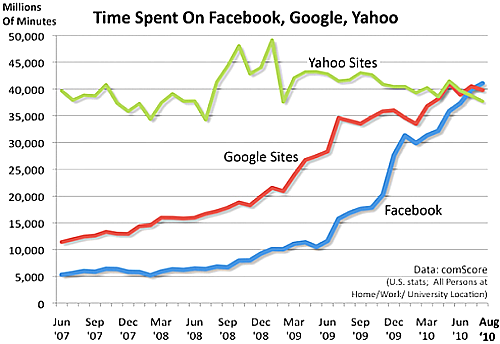 In 2011, Facebook realized more than 3.2 billion dollars in advertising revenue. Reportedly, Google made more than ten times that amount, clocking in at an estimated 36.5 billion dollars. Facebook wants to reach that amount and to surpass it. “Facebook was not originally created to be a company. It was built to accomplish a social mission – to make the world more open and connected.” Mark Zuckerberg, from his letter attached to Facebook’s I.P.O filing. Facebook has a very big lobbying effort in Washington and, now, even a political action committee that will allow its employees to contribute to political campaigns. The lobbying and the PAC put Facebook in the real world, not the rose colored glasses one it wants all its “friends” to believe it inhabits. This means that Facebook understands its power, its reach, its importance to advertisers, and its seemingly well-meaning effort to tie a socially fractured world together. The Arab Spring became one with Facebook, and, throughout the world, Facebook, as a prince of social media, continues to help bring about change. So, despite my cynicism, Facebook can be a force for good. Does that outweigh how it captures and dominates so many lives? Does that mean that Facebook’s seemingly benign desire to kill anonymity and erase solitude is its hidden agenda. I believe Facebook’s scheme, to keep duping its unsuspecting “friends,” is nothing more than a clever way to make money. Time will tell if I am wrong. Being one with each other is an ancient desire. In the past, people sat around a campfire. If Mr. Zuckerberg keeps expanding, he might accomplish his social mission and have the biggest campfire the world has ever known. However, all that Facebook is, and the bigger it becomes just by sitting in cyberspace as a beached whale, does not mean that I want to be Mark Zuckerberg’s friend. Really I do not. At 845 million friends and growing daily, I think he has enough friends and can easily do without me. 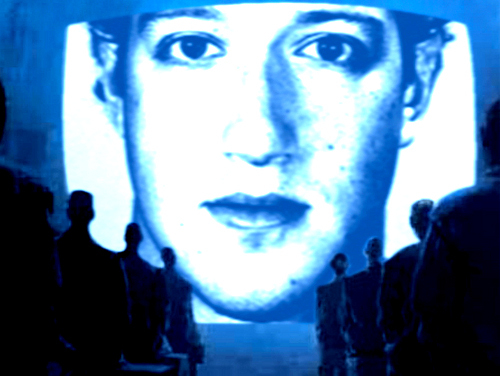 I sometimes will call him “Mark” because I am sure everyone else does, though I see that stories about him at times refer to him as “Zuck.” I do not think he will be insulted if I do not show him enough deference and reverence, both of which I am sure drive him to want to take over the world. At least on the Internet. His is a massive effort at social engineering, the likes of which the world has never seen. But it is not for me. I value what remains of my privacy. I am a fan of solitude. Facebook is about traffic and the personal data it has on file for about half the world, those 845 million people, the majority of whom are women as women use the site more than men do. 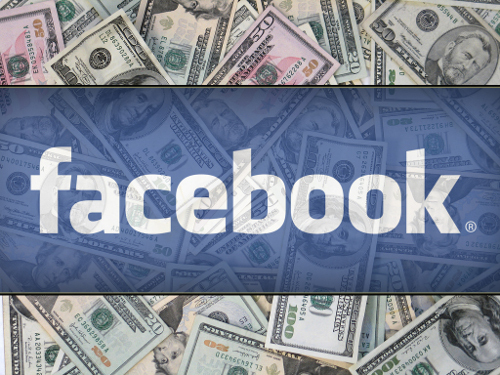 Facebook provides the data it collects to advertisers for money, lots of money. 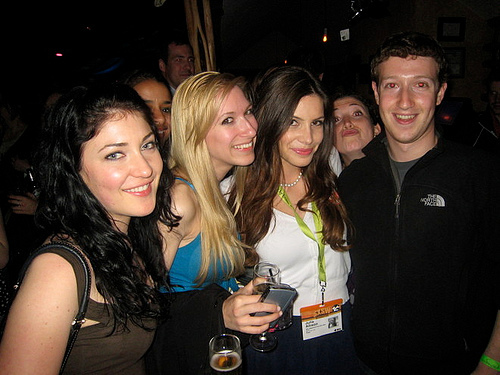 Mark, along with his friends and investors, will soon be among the richest people in the world. I am not against anyone making money, but somehow much of what Facebook preaches has the texture and smell of snake oil sold by small time and would-be Barnum’s in the Old West or the new Internet, simply an updated version of a carnival barker. Mark Zuckerberg is creating this new wealth based on smart algorithms that track every movement of usually unsuspecting and mostly innocent people and what he correctly assumes, I believe, is a world of people with fragile psyches. Mark Zuckerberg’s great strength is that he understands that the world is a difficult enough place to navigate for many. That meme must come from inside his head. It is apparent, otherwise why would so many join Facebook without spending any money upfront. The masses do this everywhere Facebook lives, and they do it readily with hardly a whimper. I can handle not being Mark Zuckerberg’s friend knowing that he and his ilk are working very hard to guide me into his fold and then keep me in it as he manipulates who I am and what I stand for, all in the service of whomever wants to advertise on his site. In his way, Mr. Zuckerberg has discovered a magic amulet that allows him to hypnotize the masses and to make them enjoy what he is doing to them, as they become willing partners in his cult of togetherness. I am on Facebook for reasons that have nothing to do with wanting to be social. My latest count shows I have 160 friends, a paltry number compared to many who are my contemporaries, but frankly, almost too many for me to handle. I cannot imagine all these people in one room at the same time. It would put the Tower of Babel to shame. “Facebook aspires to build the services that give people the power to share and help them once again transform many of our core institutions and industries.” More from Mark’s I.P.O letter. I do not trust Mark Zuckerberg’s understanding of the past and his heady vision for the future. He created Facebook in a dorm room, hardly a place for deep philosophical thought. Eventually we will know if Mr. Zuckerberg and his cohorts are successful in transforming the world into a tolerant and accepting unBorg-like entity. But we should not be suckers when it comes to substituting sophomoric philosophy and self-aggrandizing for reality. There is a world beyond Facebook where there is much more at stake than what we see on a Facebook page or on someone’s wall. So, Mark, friend or not, we are not nearly on the same page.